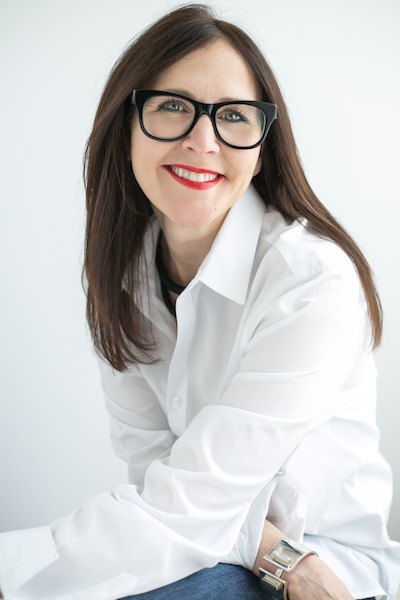 Trend Alert……Pyrite! This beautiful brassy yellow mineral is on trend as I am seeing it everywhere in the interiors and the fashion industries. I’ve always heard of this material referred to as “fool’s gold”, but I am alright with pyrite. It’s refined and raw at the same time making it incredibly interesting. In the past few years, most large raw minerals and rocks have been carefully mounted on acrylic bases for display in interiors. 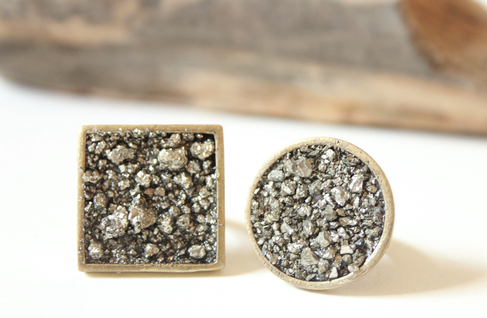 However, this pyrite trend is allowing the mineral to stay in it’s natural state. 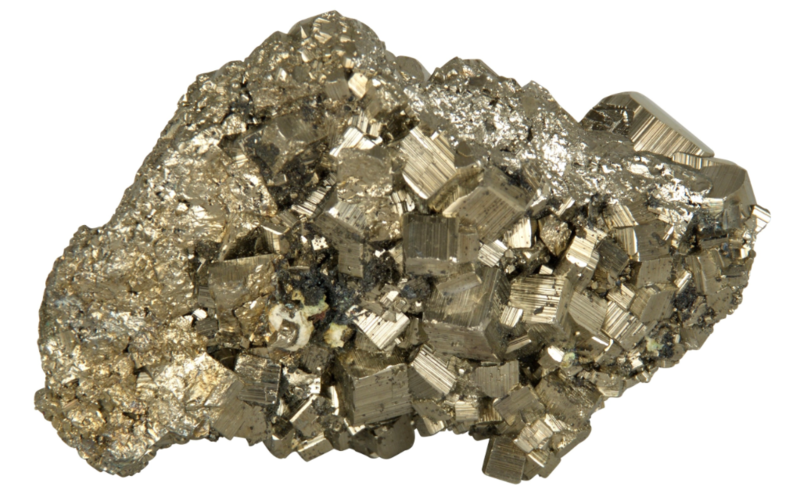 For a little wardrobe spike, try jewelry using pyrite as it looks nice with gold or silver. To add interest to your coffee table or bookcase, seek out a nice large specimen or fill a bowl with smaller clusters. It won’t disappoint!